Invitation for publishers to apply for fellowship to the Norwegian Festival of Literature at Lillehammer, May 2019. APPLICATION DEADLINE 16 January 2019. The fellowship program takes place from 21st to 24th of May 2019. 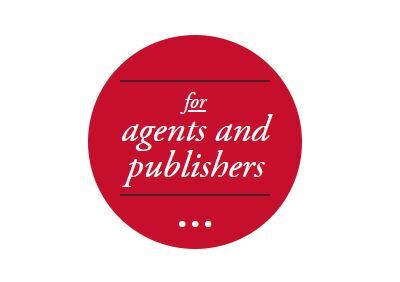 Publishers/editors, sub-agents and scouts who are interested in publishing/working with Norwegian literature. In 2019, focus will be on adult fiction. Priority will be given to those who have not previously attended the program. Number of participants is maximum 16 persons. Around half the places are reserved for English language publishers, courtesy of the Norwegian Ministry of Foreign affairs. The rest is open for participants from all language areas. The grant will cover travel costs, accommodation and diet for 3 nights. NORLA takes care of the hotel reservation and hotel payment. Travel arrangements are done by NORLA or by agreement. WHAT DOES THE PROGRAM COMPRISE? The program starts May 21st Tuesday afternoon in Oslo, with an introductory round and welcome dinner. The next day we will visit publishing houses, before taking the train to Lillehammer. Here you will be introduced to Norwegian authors of current interest, and meet with Norwegian literary agents. We will also attend parts of the official literary program of the festival. You are free to prolong you stay after the seminar and enjoy the festival in full length till Sunday, May 26th; and of course do some sightseeing in Lillehammer and the beautiful Gudbrandsdal valley. The applicants are expected to take part in the whole program. WHAT SHOULD THE APPLICATION CONTAIN? Please fill in the application form below with contact information, company profile, recent publications (for publishers), contacts with Norwegian publishing houses/agencies, motivation to apply. Please send your application by January 16th, 2019 to Oliver Møystad. 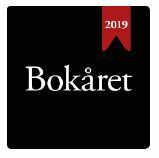 In 2017, The Norwegian Festival of Literature at Lillehammer / Norsk Litteraturfestival was named one of the 20 best literature festivals in the world by Penguin Random House The Writers’ Academy. 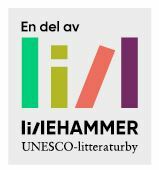 And in 2018, Lillehammer was named a creative city of literature in the UNESCO Creative Cities Network. Read more about our previous seminars for international publishers at Lillehammer in 2018 and 2017.